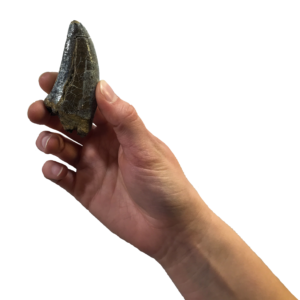 Everything Fossil - Dinosaurs, Replicas, Rocks, & More! Everything Fossil is your wholesale supplier for fossil resources with a Biblical message. 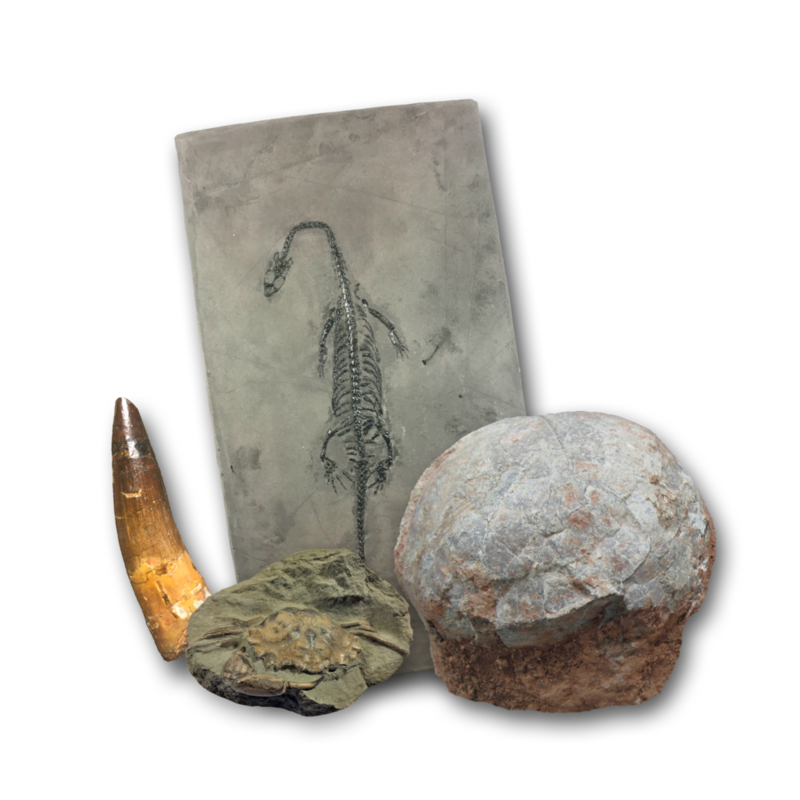 We offer real fossils and fossil replicas for gifts, teaching visual-aids, and museum displays. Genuine, high-quality fossils from all over the world. Our fossils come in unique, convenient packaging. Unlike most fossils in gift-shop packaging, we offer the young-earth history of each specimen, without evolutionary ideas. Exquisite hand-crafted fossil replicas. Our replicas are perfect for display, teaching visual-aids, and gift shop items. 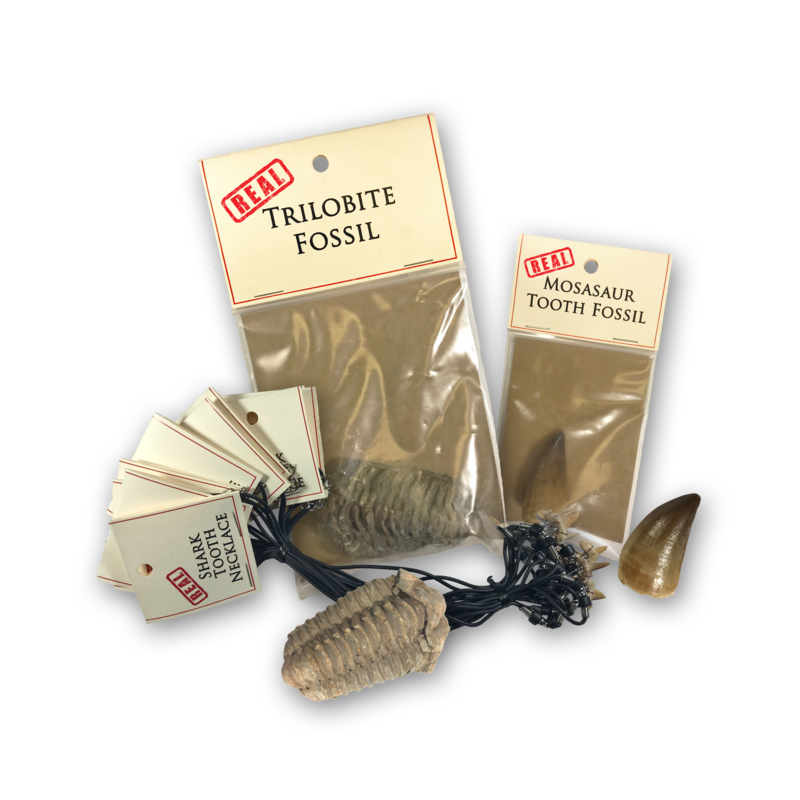 Like our real fossils, replicas arrive in suitable packaging, offering the young-earth view of each fossil represented by the replica. Do you have a favorite fossil that you like to use for teaching, but worry about it breaking? Want to sell replicas of a favorite specimen in your gift shop? Do you need a travel-friendly version of your fossil for speaking engagements that is not as fragile or expensive? Our replication service will help in any of these circumstances. If you would like replicas to be made of your specimen, we provide this service uniquely for you. Want to take your family on the adventure of a lifetime? We offer family-friendly dinosaur digs! Everything Fossil is here to help equip you with the tools you need for teaching and reaching your local community. Be sure to get in touch with us if you have any questions about our products or services. Let us know what we can do to better assist you with your mission.